Combines dexterity and comfort with strength to protect against paint, ink, glue, resin, detergent and other substances which can harm the skin. 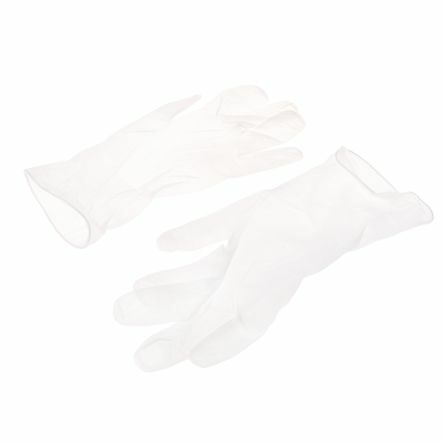 100% natural latexFits left or right handEconomical and convenient dispenser packTextured fingertips. 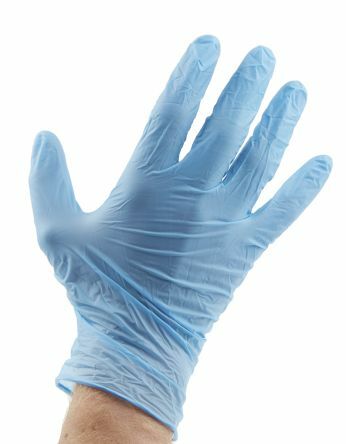 Protection against contamination, dirt and potential irritants in low risk situationsPowder free, reducing the risk of product contaminationTextured fingertips for extra gripRolled cuff for additional strength and prevention of liquid roll backAQL 4.0.